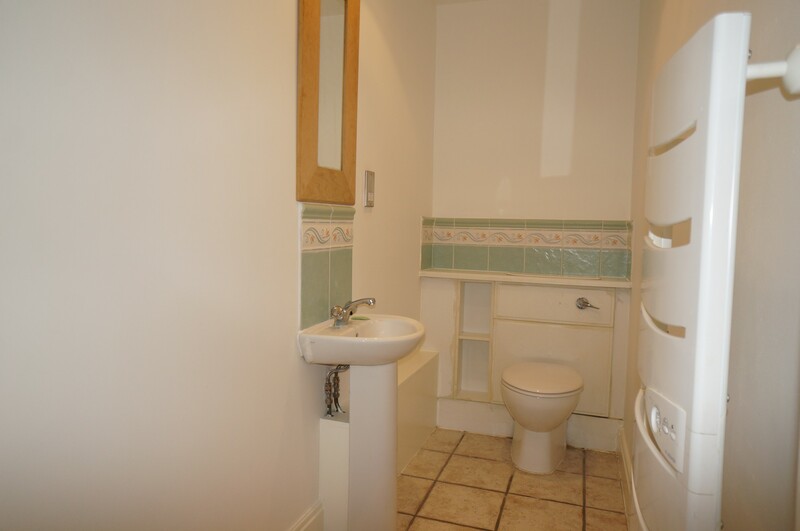 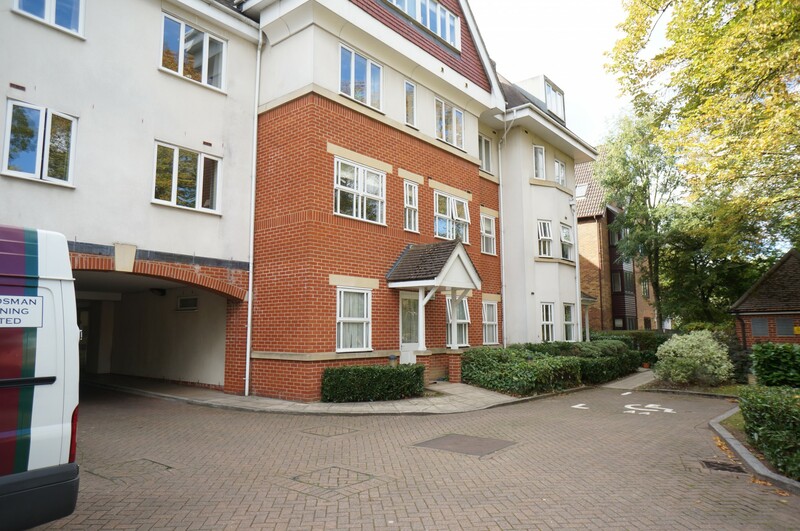 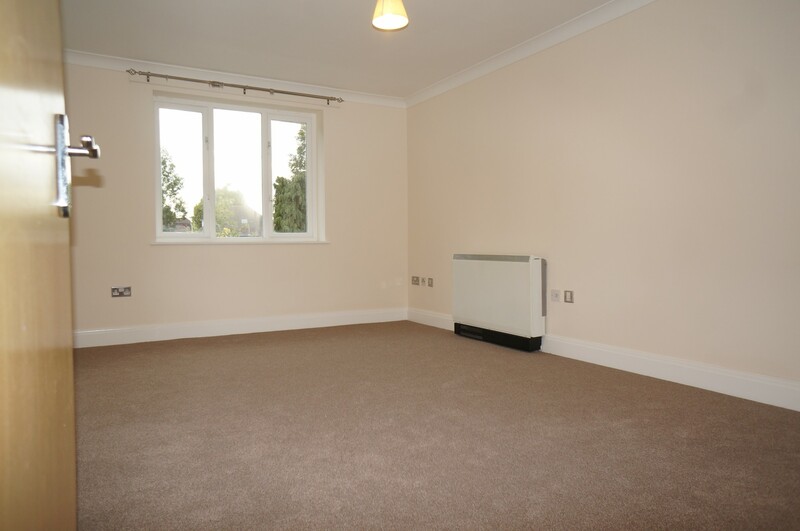 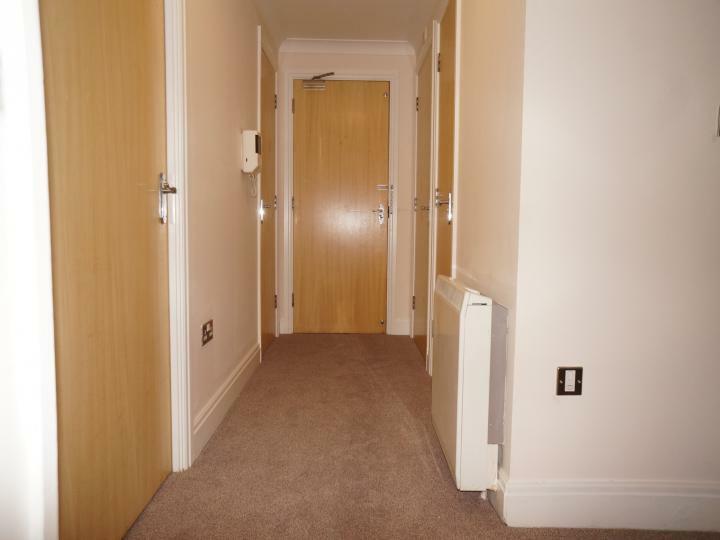 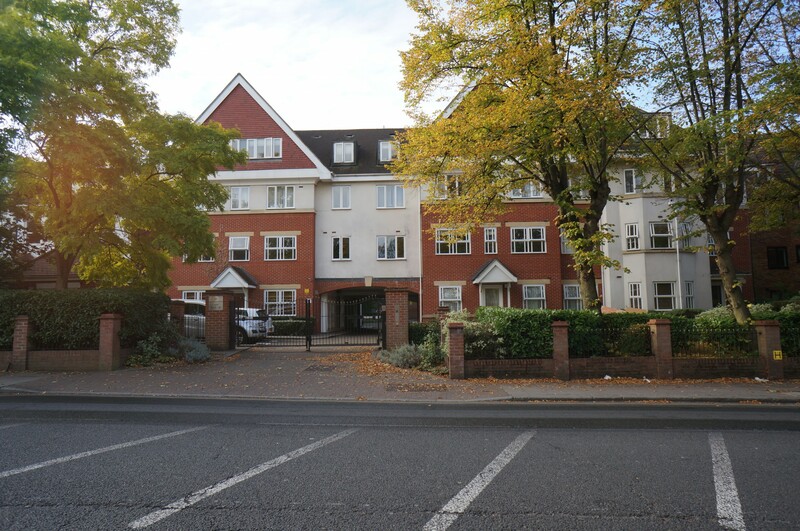 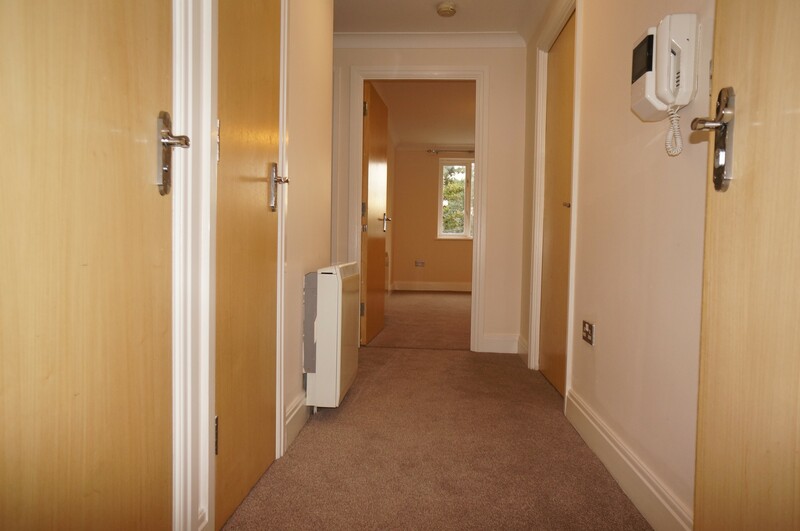 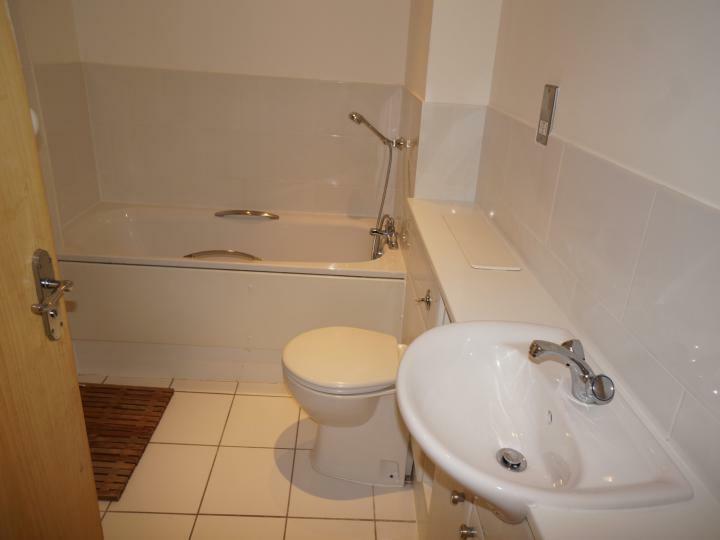 Newly refurbished charming unfurnished one bedroom flat. 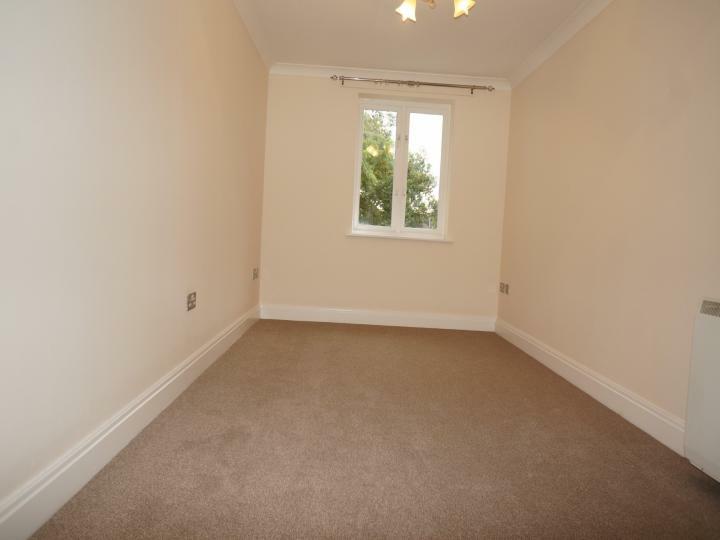 Ideal starter home for a couple or a single professional person. 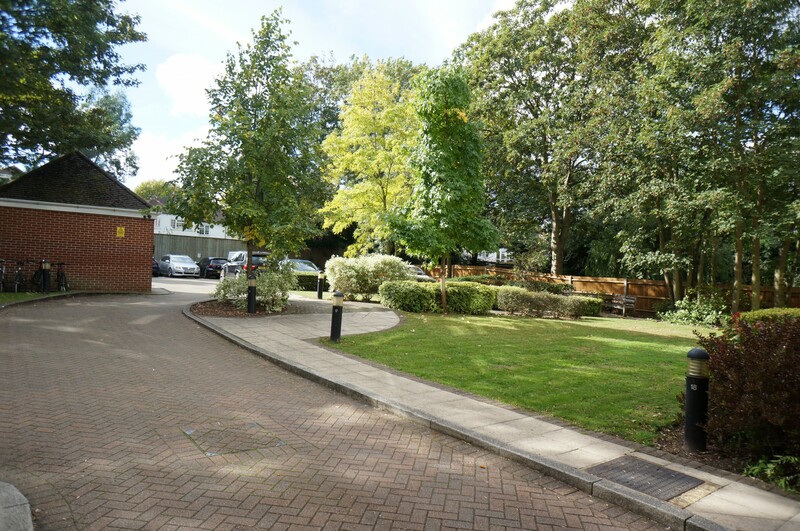 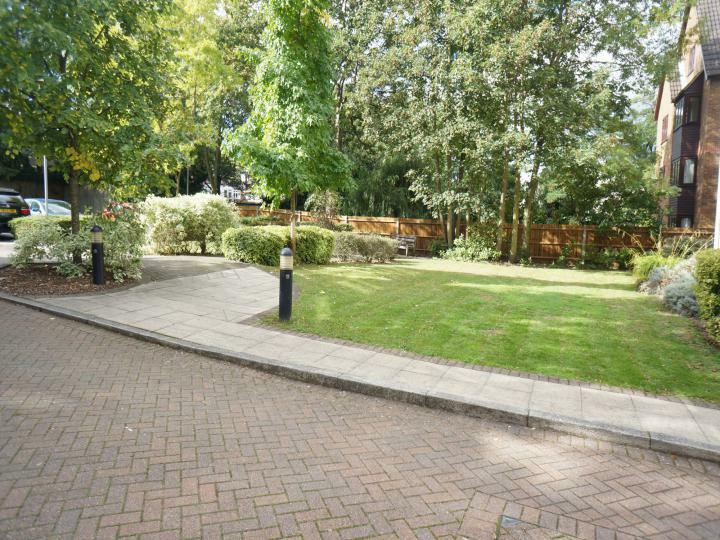 Consisting of a large double bedroom with en-suite bathroom and shower cubicle, separate kitchen, dishwasher, washer dryer, guest cloakroom, allocated parking space and close to transport and shopping.